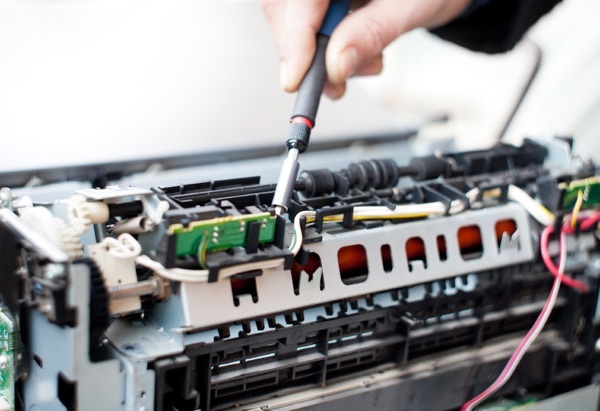 We can fix almost any issue you might be having with your printer/copier. Contact us today, and we will have one of our trained technicians come out, and do a free evaluation of your problem. Don't see your printer/copiers manufacturer? Contact us to see if we can repair it. © 2014 Pettus Office Products. All rights reserved.